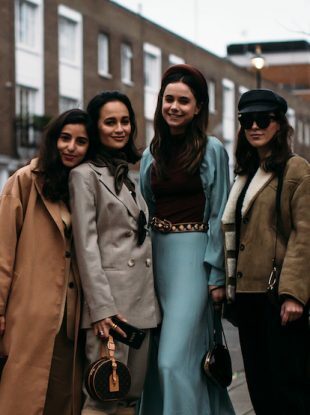 See all the best street style looks straight from London Fashion Week. These are the best street style looks from outside the New York shows. The standout street style looks from women at Men's Fashion Week. See all the best street style looks from outside the Fall 2018 Haute Couture shows. 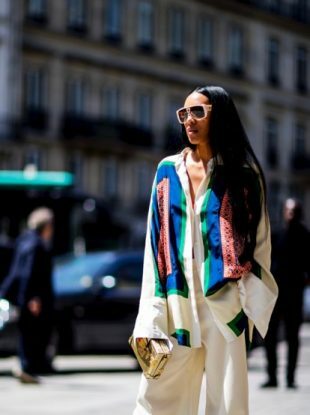 These are the best street style looks straight from Paris. These are the best street style looks from outside the Milan shows. 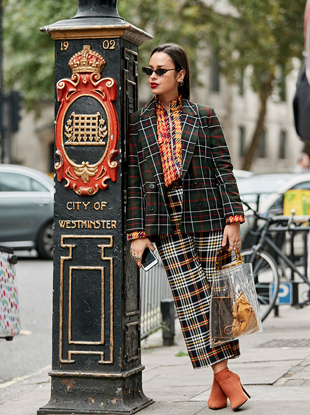 These are the best street style looks straight from London. Here are all the major street style looks from New York Fashion Week. 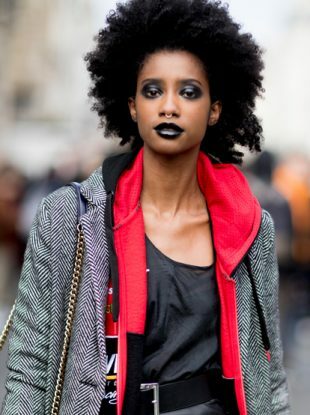 Paris street style is always killer. 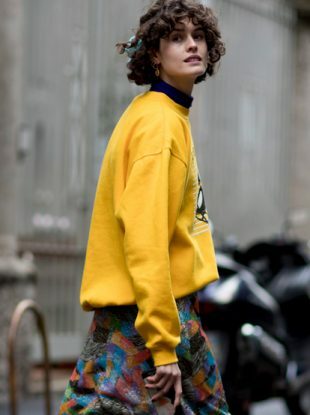 See the best street style looks straight from Milan. Here are the best street style looks straight from London.